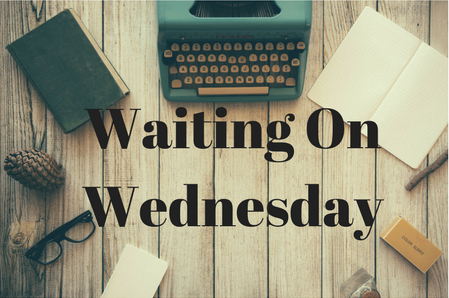 A generation ago, powerful mage Constantine Madden came close to achieving what no magician had ever achieved: the ability to bring back the dead. He didn't succeed... but he did find a way to keep himself alive, inside a young child named Callum Hunt. Why is it that every time a cover and synopsis for this series is revealed I never hear about it right away? 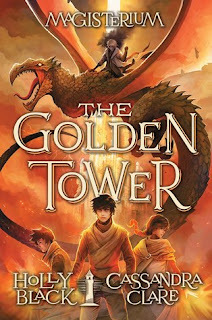 I was scrolling through Goodreads trying to figure out which book to do for this week's Waiting On Wednesday when I saw a beautiful golden sight which just so happened to be The Golden Tower. I don't know about you but I think I've waited long enough for this book and it better be as good as I found the first and second books.